School is officially starting back up in my area this week... Has school started for you? Alright, so for those of you who have been following along - I'm not in school, and I don't homeschool, two of my three go to school... and the routine is very helpful for us all. And because of the routines of starting school, I always spend a little time this time of year going through my emails and cleaning up... I make sure I'm following blogs that I enjoy reading... I try to set up my time for the next few months to find new friends and reconnect with old. 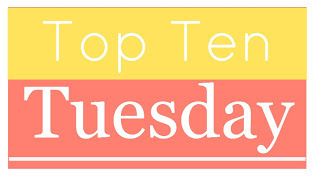 So for this week's top ten Tuesday, I'm going to share 10 book bloggers that I have been enjoying and hope to follow more closely this year... and I'd love for you to share a book blogger you like to follow in the comments so I can find some new friends! Barbara Brutt - I started following Barbara about a year ago now (can you believe it's been that long girl??) because of Instagram, and I just love seeing her adventures. Her spirit inspires me to keep trying what interests me and have fun. 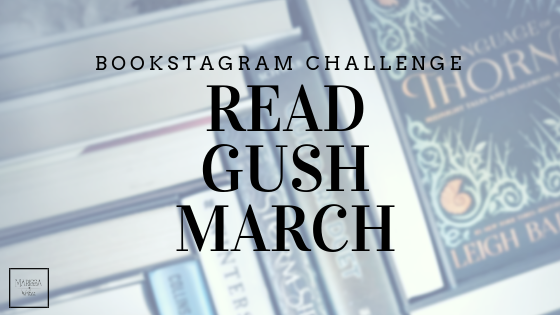 Tsundoku Girl Read - Rhianna is one of my book-soul sisters - I just love her to death, and her blog is bright and fresh... plus she loves fairy tales, so of course I'm going to catch her posts!! The Geeky Yogi - Kendall is another of my book-soul sisters - and we are so alike - I feel like we live the same life just a few years about (she's younger than me...) and her blog is a great reflection of life as a mom who loves to read... we squeeze it in! 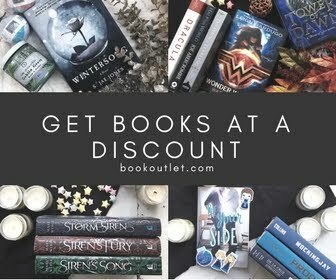 Bursting with Books - I think I might enjoy Amy simply because she is a Hufflepuff and reminds me of myself when I was younger... )man I am making myself sound very old in the post... honestly I'm not ancient... ) Anyway, this blog is full of fun reviews and lighthearted banter over all things books... what's not to love? A Little Blog of Books - Clare reads a lot of books... I mean a lot... and that is coming from someone who has been surpassing the national average of books read her entire life... 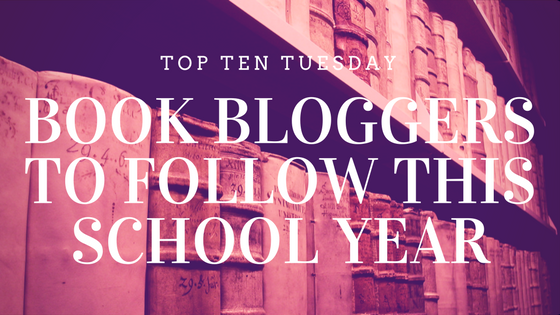 I'm impressed with Clare's reading lists... and as a result, her thoughts on books tend to catch my attention... so if you want a good review, check her out! Book Riot - Alright so this is a bit of a cop-out... but if you follow any kind of big name website for fashion, or food, or news, then you'll know that contributor blogs in the areas that interest you are important to follow, especially when you come across a contributor you want to follow, and Book Riot accepts contributor posts from average (well-written) bloggers all the time - so totally stalk them for some awesome new people to follow!! I would be remised if I just left it like that... 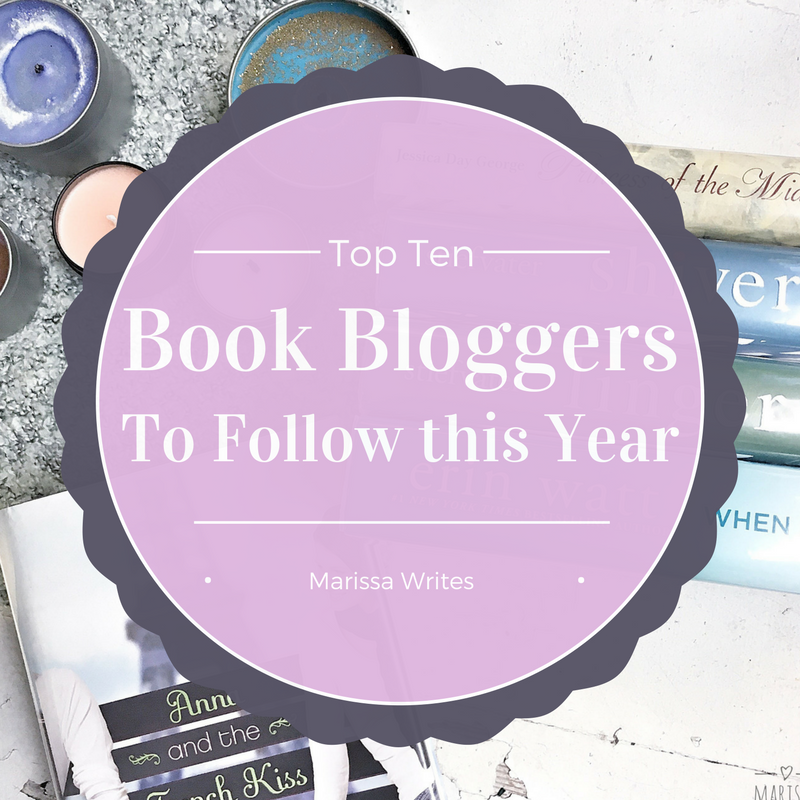 I have been blogging for a long time, and I follow a ton of blogs. And I love that! I love seeing where other writers are going, what they are doing, what they are reading... how their lives are changing... and if you are new to this whole world that could be overwhelming. I highly, HIGHLY recommend getting yourself a profile on Bloglovin' and setting up your favorites to arrive in a fancy email... this way you only get one email to look at (daily, or weekly...) of your favorites. You can scroll through, check out who you want, and still interact like always. But your inbox won't be full. I'm on there... search me out! 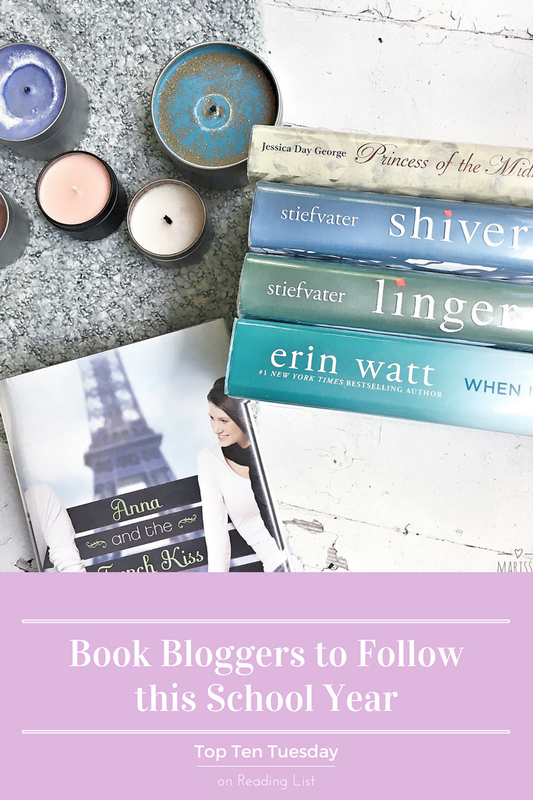 Oh, I should mention, I follow back everyone on Bloglovin' because I just love it so much. Of course, I'd love for you to join in my little community if you want... I send out one email a week (most weeks, I miss a few here and there... what can I say... life!). So if you want to join in, the little floating bar at the top... just give me your email! Yay! And if you decide to follow along in either place leave me a comment below so I know!